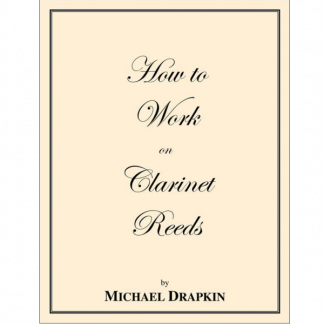 Practice them and make them your own and bend them to your will. 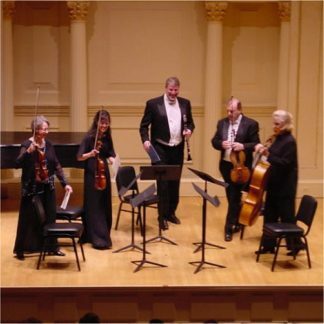 Float effortlessly above the orchestra when you perform. 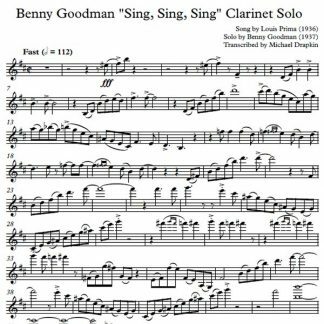 Be the other soloist in the clarinet section. 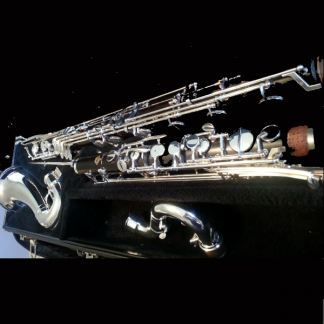 Make your presence known and cause the floor to vibrate. 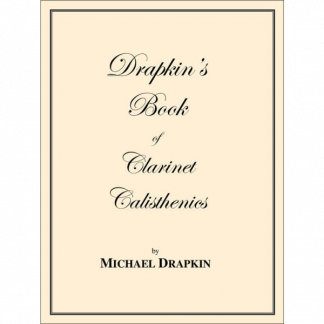 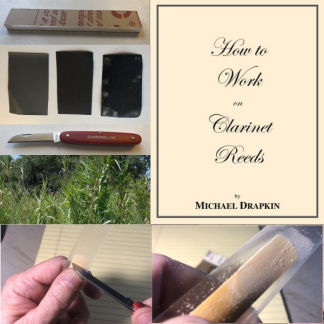 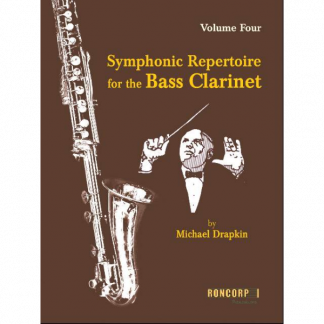 Clarinet/Bass Clarinetist Michael Drapkin is known throughout the bass clarinet world through his series of books for the bass clarinet. 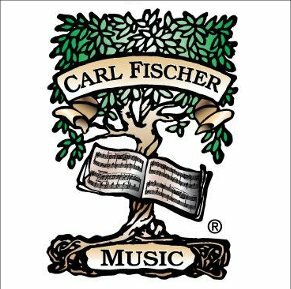 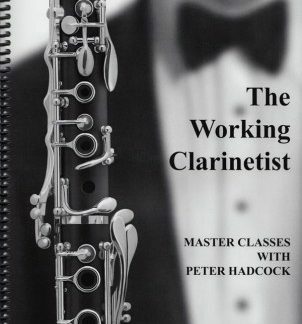 His books have become standard literature for bass clarinet orchestral study worldwide for over three decades. 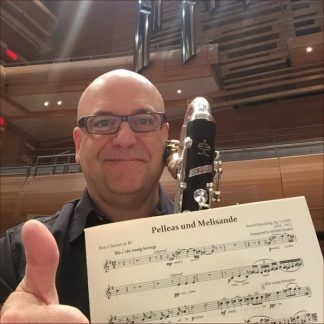 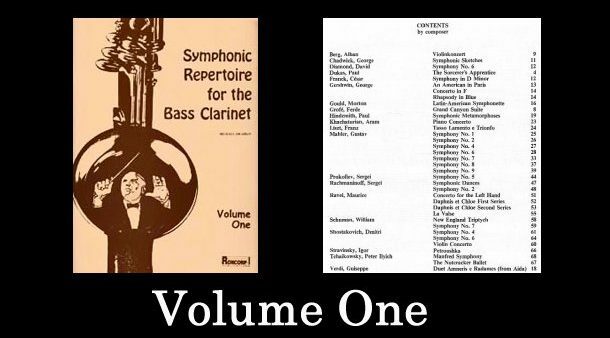 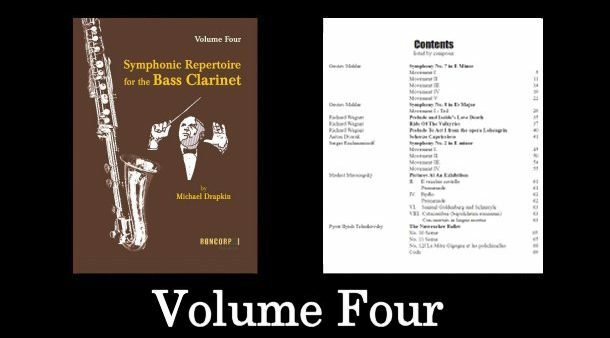 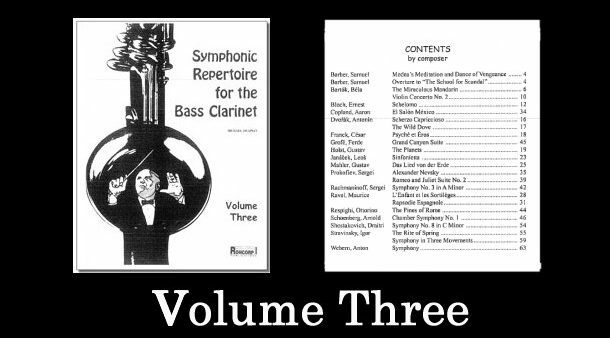 Volumes Four and Five: Transposed Orchestra Parts for the Bass Clarinet were tested by over 52 professional bass clarinetists at orchestras from around the world. Volumes Four and Five can now be purchased on our website.